Asia-Pacific Excellence, and Pātaka Art + Museum, join us for an exciting evening of Argentine culture and music. This event is free and whānau-friendly. 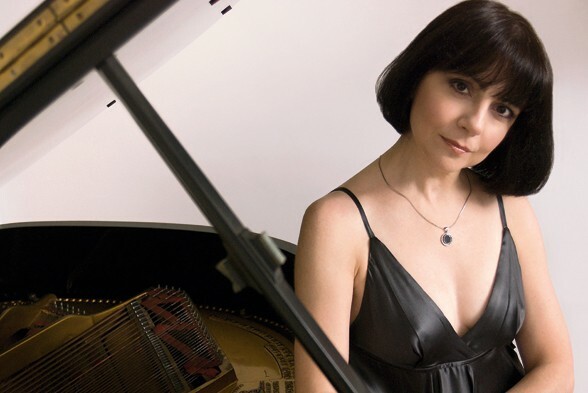 “Clásicos Argentinos” - A Lecture at the Piano with Argentinean pianist and teacher, Marcela Fiorillo. An introduction to Argentine Music through its history and the most representative genres and composers. Argentina is a country with a rich history and immigration background, which gave birth to different valuable aspects of its culture. As diverse as its landscape from North to South, so is its culture and music – with profusion of diversity in genres, rhythms, textures and forms.